Cherry Pie Music records, publishes, and places original jazz music. We currently feature the work of songwriters Ellen Vanderslice, Mike Horsfall and Rebecca Kilgore, among others. 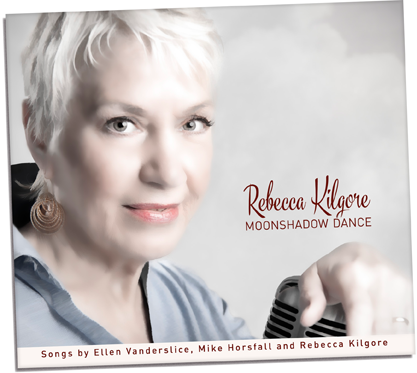 The latest project is MOONSHADOW DANCE, a CD featuring selections from the library of Cherry Pie Music, sung by Rebecca Kilgore. And the latest news about MOONSHADOW DANCE is that WE CHARTED! Check out the video for the title tune: Moonshadow Dance 2016! The new CD was released on January 29, 2016, and is garnering critical acclaim across the country! and at CDBaby and Amazon!